Just enter your data and make the appointment with us. Why should you make an appointment with us? We plan a slot for you and have enough time for you and your burning questions. We can prepare an individual demo and examples of your industry for you. You get the opportunity to chat with our customer Ex Libris about online shop personalization. You will receive a free ticket to the OMR (while sock lasts). Digital Seller: How to integrate artificial intelligence into your online shop and improve the customer experience. Personalization highlights: Automated customer selection via AI for personalized emailings, personalization of search results for an improved customer experience, extraction of recommendations from banners, and much more. Individual demo: Send us your desired topic and we will prepare an individual demo for you. Why should you visit the OMR? 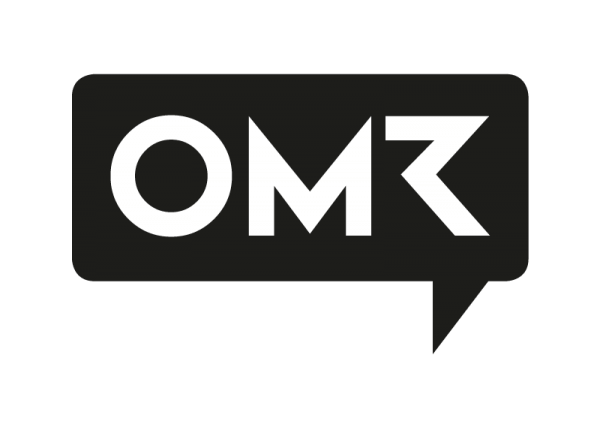 The OMR Festival is the meeting place for the digital universe in May. Are you there too? More than 400 exhibitors are on site to keep you up to date with new technologies and services. 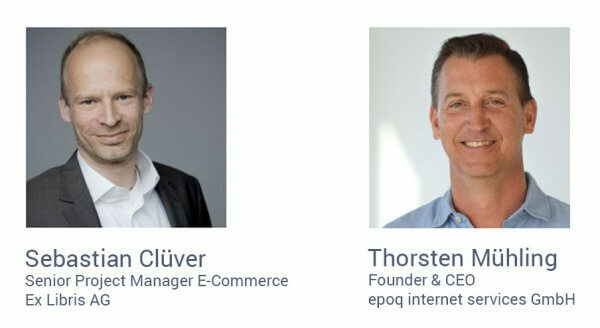 You can look forward to 300 speakers in the digital industry and expand your knowledge. Let the event end with a cool party.